Skin cancer can affect anyone, regardless of age, race or gender. When it comes to skin cancer prevention and detection, however, it seems that men need to brush up on their knowledge. 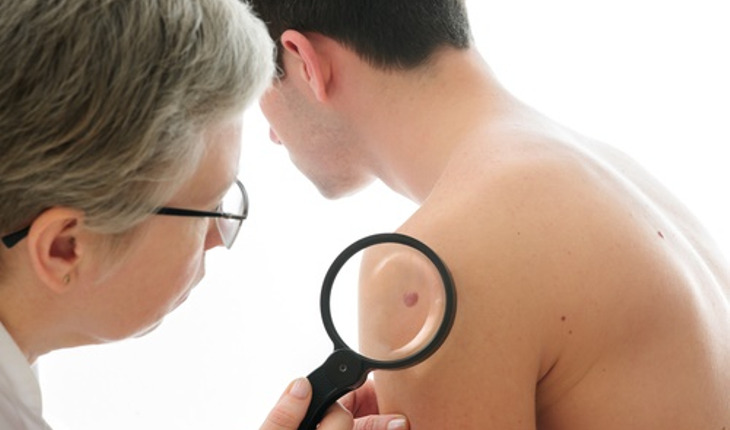 Skin cancer is the most common cancer in the United States, according to the American Academy of Dermatology (AAD). More than 8,500 people are diagnosed with the disease every day. Among the groups most at risk are Caucasians and men older than 50. And the incidence in in men ages 80 and older is three times higher than women of the same age, according to an AAD fact sheet. But despite their increased risk, men show less knowledge of skin cancer than women, the AAD found in a survey this year. The survey found that only 56 percent of men know that there’s no such thing as a healthy tan, compared to 76 percent of women. And just 54 percent of men know that getting a base tan is not a healthy way to protect your skin from the sun, compared to 70 percent of women. Additionally, only 56 percent of men know that skin cancer can occur on areas of the skin not typically exposed to the sun, compared to 65 percent of women. In recognition of Melanoma/Skin Cancer Detection and Prevention Month® in May, the AAD is urging people to make a habit of using sun protection and performing regular skin self-exams, especially with the aid of a partner. For more from the AAD about skin cancer prevention and detection, click here and here. The American Academy of Dermatology, founded in 1938, has a membership of more than 19,000 worldwide. For more information, visit www.aad.org.